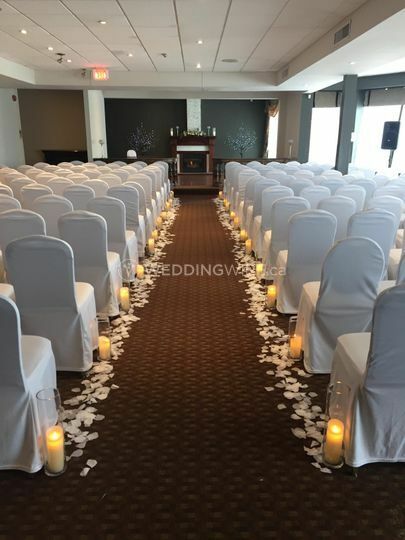 Ramada Jordan Beacon Harbourside Hotel & Suites ARE YOU A VENDOR? 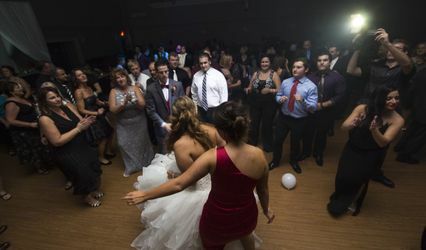 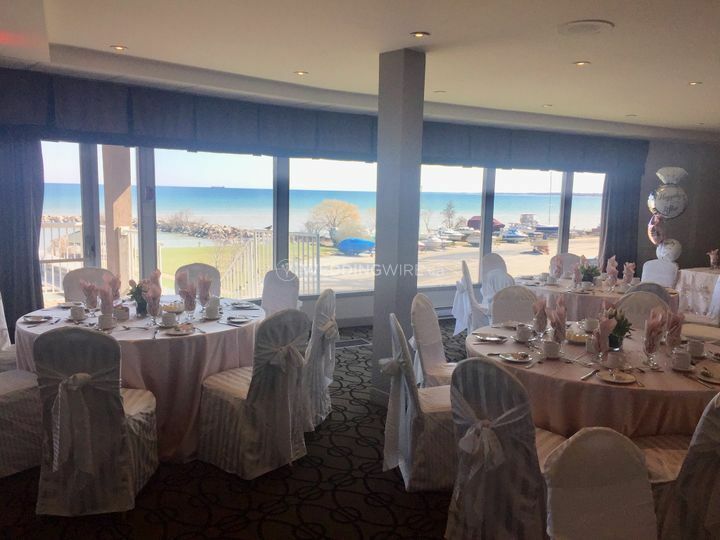 Located in Jordan, Ontario, Ramada Jordan Beacon Harbourside Hotel & Suites is a beautiful venue that specializes in hosting weddings and special events with stunning views of Lake Ontario. 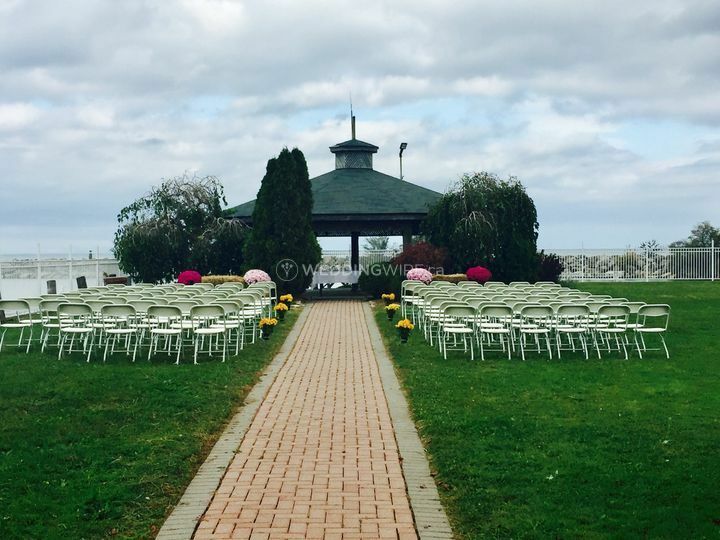 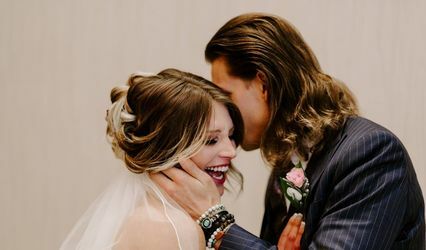 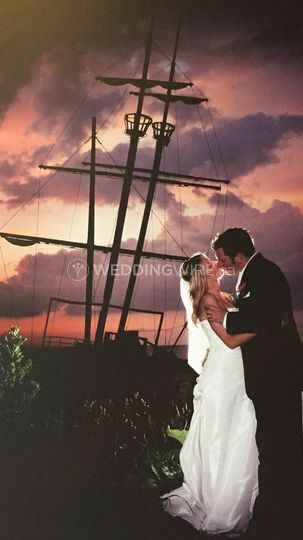 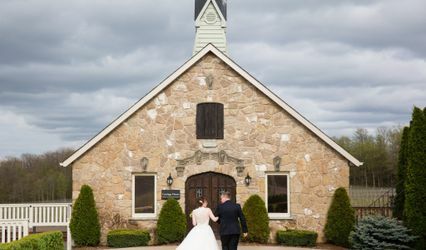 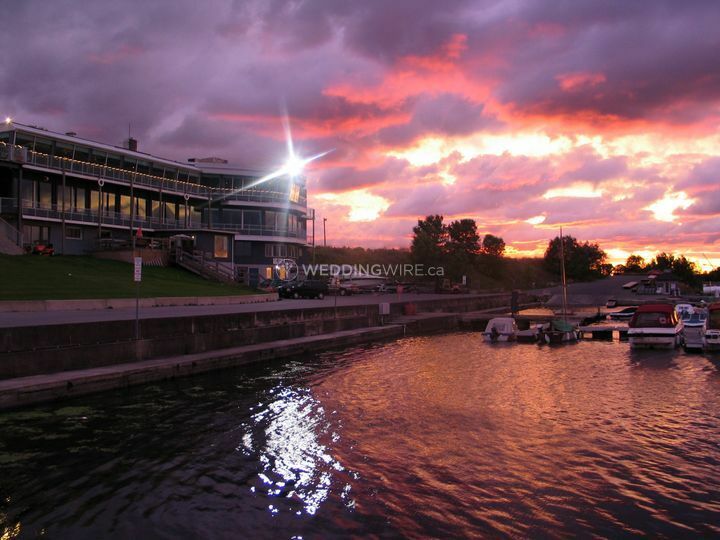 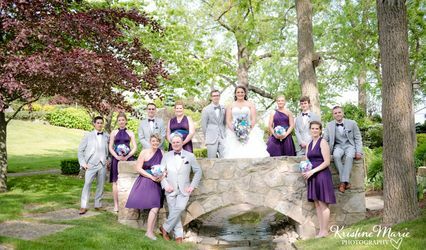 Situated less than an hour away from Toronto, this hotel wedding venue offers brides and grooms wonderful indoor and outdoor spaces plus fine amenities to ensure a successful wedding celebration. 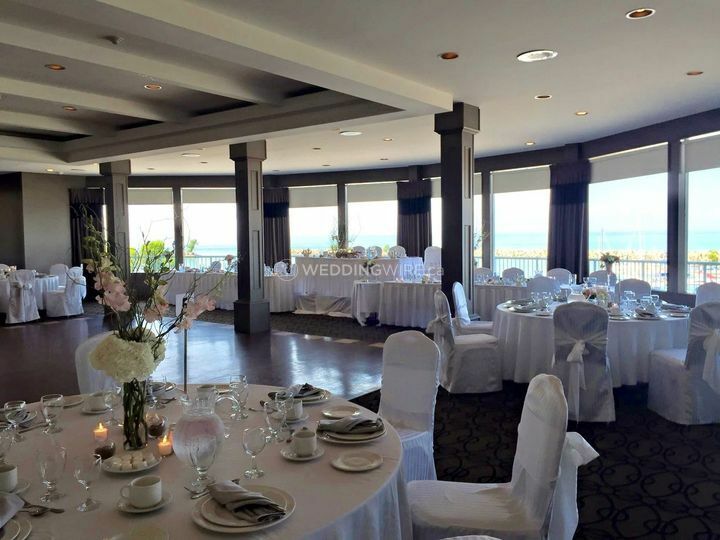 The facilities found at this venue include a dining room, lounge, and outdoor patio which all have the same awe-inspiring views of the lake and the Toronto skyline. 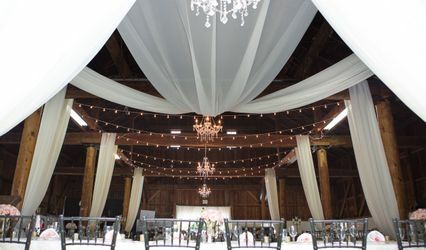 Their banquet rooms are spacious and tastefully decorated and can easily accommodate up to 200 seated guests. 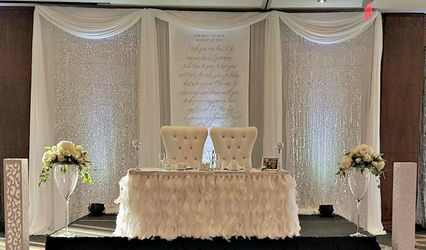 Ramada Jordan Beacon Harbourside Hotel & Suites is the ideal venue for both classic and waterfront weddings. 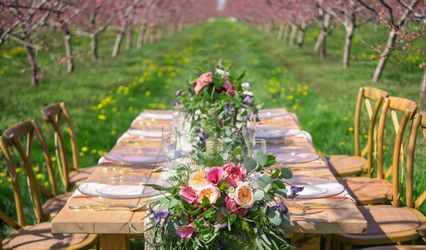 The services they offer include accommodations, bridal suite, catering / bar, set up, clean up, event planning, event rentals liability insurance and outside vendors.